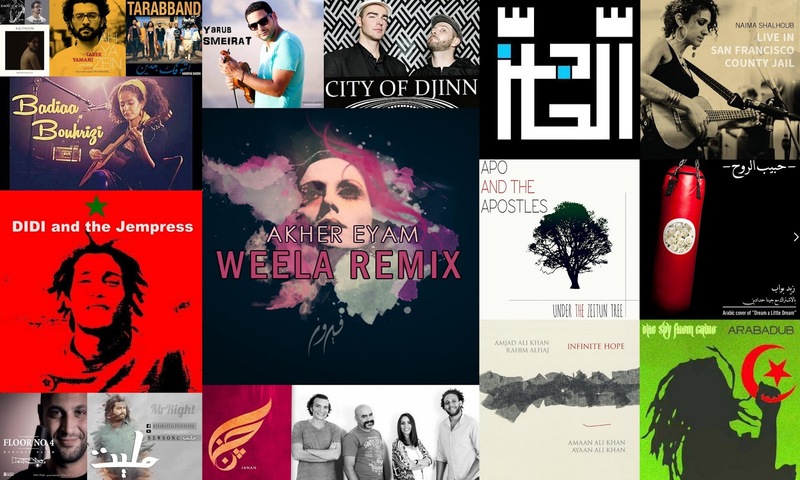 Arabology kicked off its tenth season on March 23, 2016 with a special show that featured various genres in indie Arabic music from electronic, hip hop, and dub to jazz, ballads, remixes, and instrumentals. 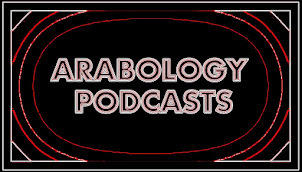 Arabology is a radio program that is hosted by Dr. Ramzi Salti, Lecturer at Stanford University, showcasing music and other cultural productions from the Arab world. 'Arabology' airs on KZSU 90.1 FM and previous podcasts are available at this link. Playlist for Arabology 23 March 2016 DJ: Ramzi S.